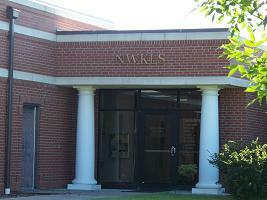 NWKLS is one of seven regional library systems in Kansas, which provides cooperative support to all types of libraries in a sparsely populated region of Kansas. There are ten counties in Northwest Kansas that participate: Cheyenne, Decatur, Gove, Logan, Norton, Sheridan, Sherman, Thomas, Trego, and Wallace, with a total population of 37,610. The system serves 19 public libraries, 36 school libraries, 2 academic libraries, 4 special libraries, and 1 club library.